Boot camp is a great way to kick-start your health and fitness journey or shake up your regular routine. Boot camp is a series of workouts which are designed to provide intense fitness training, usually in a group setting. 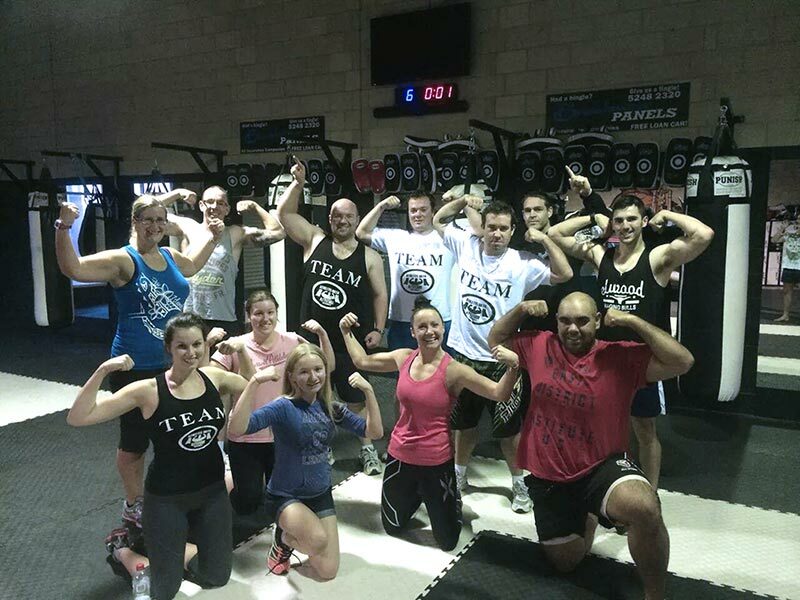 Elite Training Centre runs general and boxing boot camps in Geelong. General boot camp is a combination of cardio and weights training designed to get you physically fit and strong. Boxing boot camp is a series of fun, high-intensity workouts which will elevate your cardio fitness and tone your whole body. The group setting means you’ll meet new people, have fun and get fit all at once. Our trainers are highly qualified and skilled athletes themselves who will ensure you feel challenged and never bored. If you’re looking to start a fitness routine or shake-up your current workouts, contact us to book our next round of boot camps. All fitness levels welcome! We also provide metafit training in Geelong, which uses your own bodyweight combined with high-intensity cardio.